We're all Irish on St. Patrick's Day . . . but we know better than anyone that it's far better to be Irish out in public, at a pub, than isolated in a jail cell downtown. Whether your night is going to start at the Dubliner, take you through the tent at O'Gara's, or end up at the bar at Keegan's, many people celebrate St. Patrick's Day with gusto. Just make sure that when you're planning your route, you're also planning on a safe and sober way of getting from parade A to parade B. The Irish may be lucky, but not lucky enough to avoid a DWI, and you can trust that the State of Minnesota is going to be heavily patrolling the streets for DWI arrests this weekend. 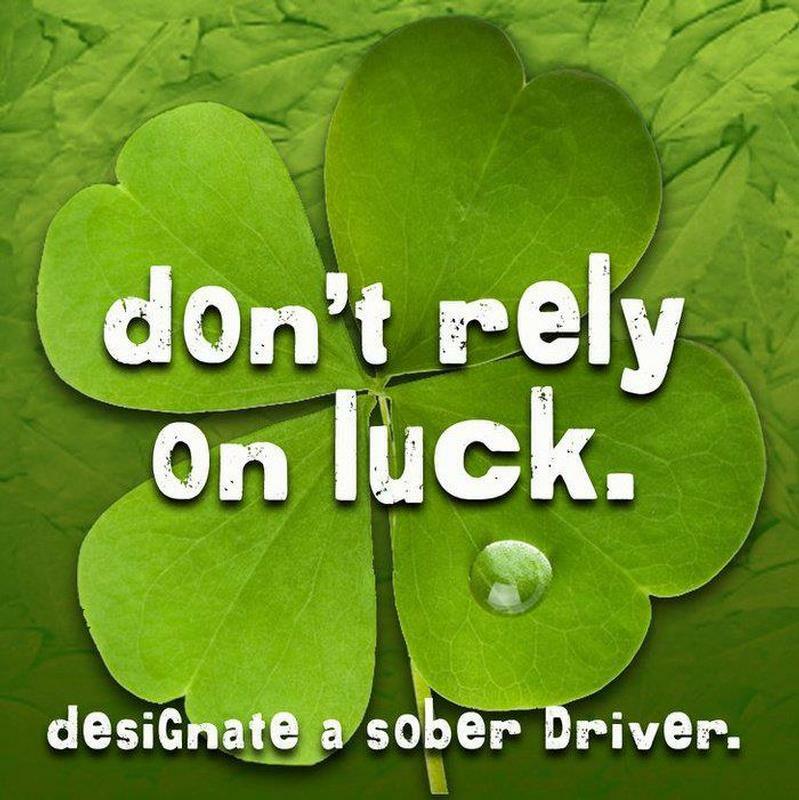 There were 189 DWI arrests last St. Patrick's Day (it's the second leading holiday for DWI arrests -- Labor Day weekend is the first, if you were curious), and while we have developed our reputation based on our ability to successfully defend DWI cases, sleeping in your own bed is far preferable to spending a night in jail and then paying us to defend you. Plan ahead so that there is no chance that you'll even have to risk driving impaired. Know that you have lots of safe options for getting around town this weekend. Friday night, take advantage of our public transportation system -- Metro Transit is allowing free rides from 6:00 p.m. to 3:00 a.m. on all buses and light rail routes. If that won't work, consider Uber, or Lyft, or just picking a reliable friend to act as an old-fashioned designated driver. Here's to our sincere hope that everyone has a safe and exciting St. Patrick's Day, where the road always rises up to meet you, where the wind is always at your back (and the windchill is reasonable) and where the sun shines warmly on your face (if you get an early start to the party). And if your luck runs out -- that's when you'll have to give us a call. We'll be by the phone all weekend at (651) 604-0000, hoping that if you read this post, you never needed to call us.